GameStop’s cleaned up its act a little. There was a period about five years ago when you’d walk into a GameStop and the place would be so cluttered with sticky boxes and detritus that it really did just look like a run down pawnshop. It was like Trading Places. You almost expected to see a disheveled Dan Ackroyd walk in and ask for a gun and a copy of God of War. Not anymore. GameStops are by and large clean and the shelves are organized. In a few years though, there might not be very much on GameStop’s shelves at all. The business will be the same, but there may not be any physical goods now that it’s legal to resell digitally downloaded video games. The Court of Justice of the European Union declared on Tuesday that, just as someone can take the DVD or Blu-ray disc copy of a video game and sell that to someone else with no legal obligation to the game’s publisher or creator, the same goes for digital licenses to games. “An author of software cannot oppose the resale of his ‘used’ licenses allowing the use of his programs downloaded from the Internet,” reads the Court’s official statement as printed at Eurogamer. Even if you agree to one of those pesky End User License Agreements, you are still legally able to resell your digital rights to a game. At least, that is, in the European Union. Really this won’t affect GameStop physical retail business any time soon, but it will ultimately change services like Valve’s Steam, EA’s Origin, GameStop’s direct download services and others like Amazon.com’s. 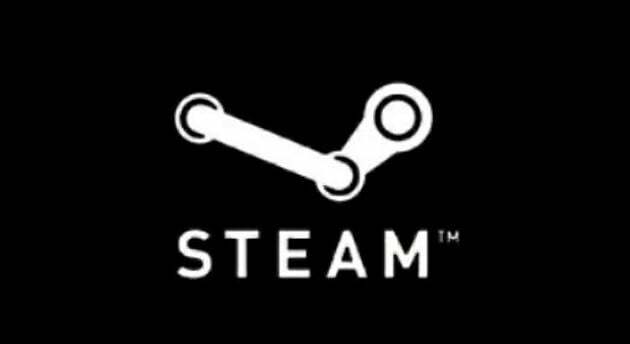 It’s been rumored for months that Steam is going to start offering some form of used digital game trade-ins eventually. It already offers the Steam Trading service, but so far that doesn’t allow the sale of used games. It will be interesting to see whether the European Union’s decision is reflected in the US.